With just days left until the Allianz League kicks off again, we have ranked our top ten hurling counties following an epic 2018 season. The All Ireland champions lost just one championship game last season, an incredible feat given the much tougher structure. On the way to lifting the Liam MacCarthy for the first time in 45 years, they beat Tipperary, Waterford, Kilkenny, Cork and Galway, the powerhouses of hurling and they did it with such a young team who had an incredible amount of self-belief. From the moment they recovered from an eight-point deficit to beat Galway and secure their spot in Division 1A of the Allianz League, they looked like the determined and complete outfit they proved to be time and again. Alas, the true test of any team is to see how they handle the pressure of being the All Ireland champions and how they fare the following season. They might not be favourites to win in 2019 but given their attitude since August 19, anything is possible with this team. Let’s not forget that Galway came within metres of forcing a replay in the All Ireland final, which they might well have gone on to win, such would have been the psychological blow to Limerick to let such a lead slip. 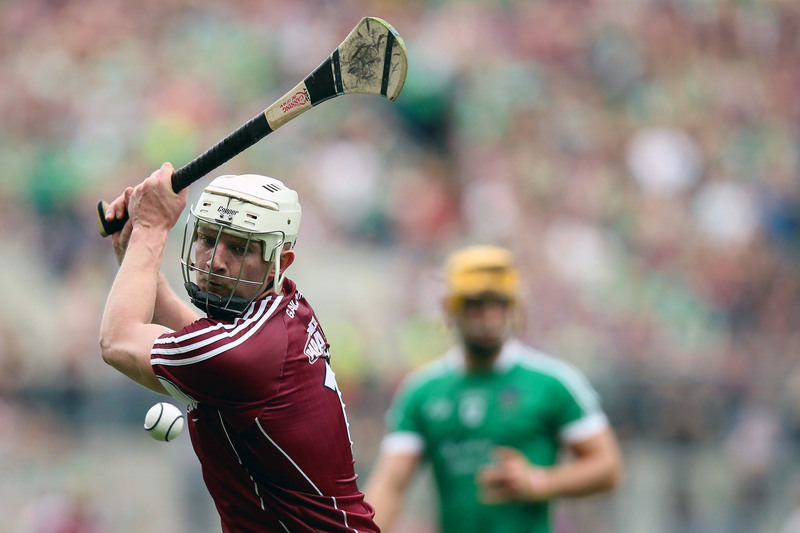 The Tribesmen failed where many before them also stumbled; securing back-to-back All Ireland titles. They played an incredible nine championship games in 2018, losing only in the final. They earned themselves three All-Stars, with two players nominated for Hurler of the Year. Their squad is littered with talent and there is not one position that Micheál Donoghue’s men are weak in. Having the Clarinbridge man sign on for at least another two seasons will provide them with the stability to dust themselves off and go again in 2019 with confidence. Cork have lost three All Ireland semi-finals since they challenged for the Liam MacCarthy in 2013 against Clare. They are a proud hurling county who are always formidable opponents but something has failed to click for them in Croke Park of late, regardless of who is managing the side. Take 2018 for example. They led Limerick by six points with six minutes remaining in normal time and looked to be breezing into the final. Yet somehow, they let it slip. They have dominated the Munster championship over the past two seasons and while there is no doubt that it is the quickest and simplest route to Croke Park, perhaps a spell in the quarter-final stages would do the Rebel county no harm to bridge the gap and prepare them for the next level. Something will have to change if they are to continue the trend of winning an All Ireland in every decade since the competition began. Ever since 2013, Clare have been pushing to prove that their All Ireland win was far from a fluke but their quest didn’t quite come together until last season. Firstly, they dumped Tipperary out of the championship, they then became the only team to beat Limerick. They endured a setback in the Munster final when a second-half comeback by Cork saw them steal ahead to claim the title but after beating Wexford, they played their part in two of the most thrilling games in modern times and they came within one point of reaching the All Ireland final. It’s hard to know what to expect from the Banner county in 2019. We now know what they are capable of producing on big match days. They showed incredible grit and determination to drag themselves back in contention in both semi-finals, but if they are to be successful, those qualities need to be present in every performance to see out games. 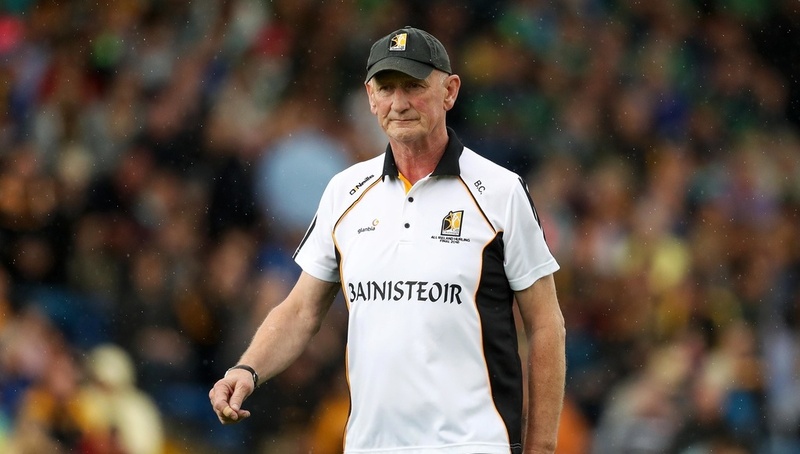 This will be Brian Cody’s 20th season in charge of the Kilkenny senior hurling team and you can be sure that he will want to mark the occasion with silverware. Given that in 2017 they failed to reach the All Ireland semi-finals, few knew what to expect from them last season. They began the Allianz League very slowly and talk was that they were past their prime. Yet, in typical Kilkenny fashion, they silenced their critics by winning the Division 1A title. Dublin should have beaten them in Leinster but again, they proved their mettle to reach the final, where they were once again overthrown by Galway. What was clear in 2018, was that they were over-reliant on their more experienced players like TJ Reid and Richie Hogan but should their younger players take on more of a starring role this season, the Cats will surely rise again. Confidence has been in short supply in the Premier County since the highs of 2016 but the reappointment of Liam Sheedy as manager appears to have bolstered both the squad and their fans. 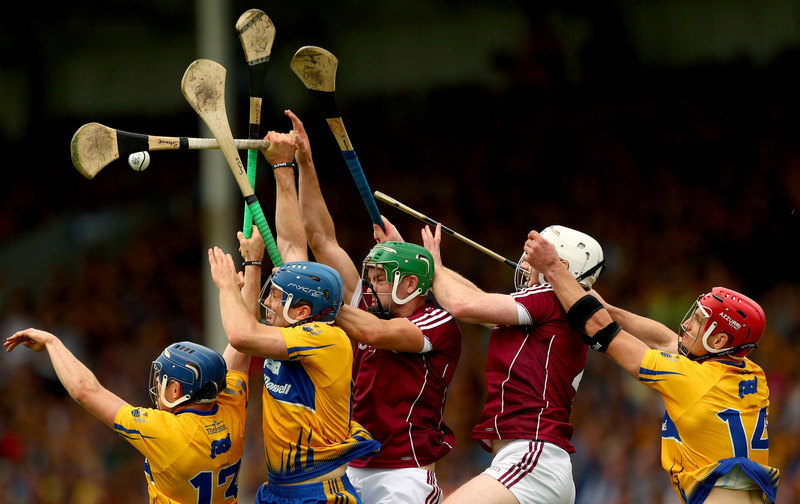 Tipperary have one of the most formidable hurling attacking units in the country. With Seamus Callanan, Jason Forde, the McGrath brothers, John ‘Bubbles’ O’Dwyer and Patrick ‘Bonner’ Maher, just some of the choices available to Sheedy, they are a force to be reckoned with. However, their defence and midfield have been juggled tremendously over the past two seasons and not settling on their best starting XV in last year’s Allianz League, and their championship opener, hindered them. Should the new management team get their team in order before the Munster championship, they could be strong contenders. 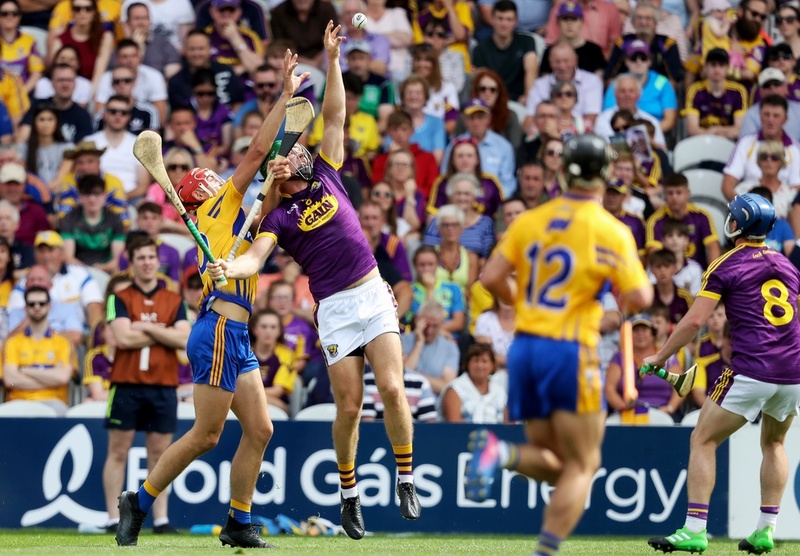 Wexford are a team that have been promising so much since the arrival of Davy Fitzgerald in 2016 but have, so far, failed to deliver on their potential. They continue to be competitive at underage level and those talents are seeping through to the senior setup. The likes of Damien Reck, Paudie Foley and Rory O’Connor are the new stars of the show and will only continue to improve with time. Wexford, like Waterford and Tipperary, were victims of the unforgiving schedule of last year’s hurling round-robin series. They were forced to play four championship games in just 21 days, ending the round of games against Galway and Kilkenny, a near impossible ask of any team. Luckily, they remain in the championship and with a kinder schedule in 2019, they will have no excuses for not pushing forward. Waterford were dealt a huge blow when Derek McGrath decided to step aside this summer but he obviously felt as though he had taken the team as far as he could. A fresh approach could be extremely positive for the county, but only if the players fully buy into Paraic Fanning’s methods. 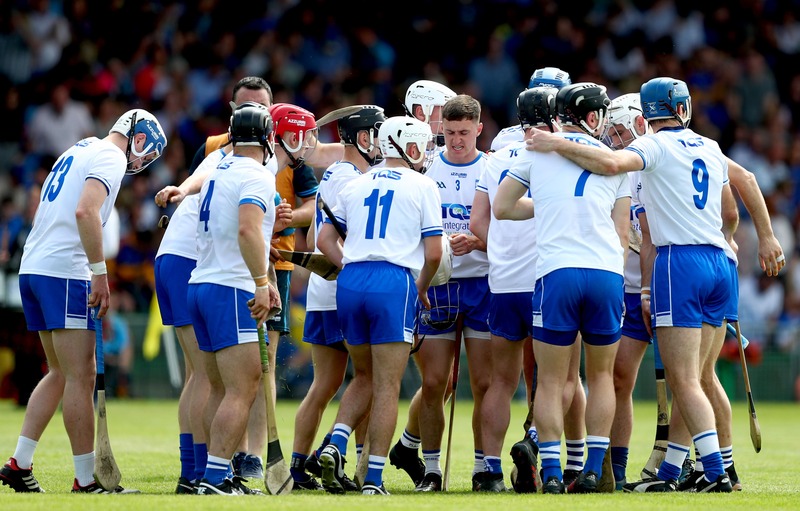 It can be tough to let go of a manager that was as well-liked and respected as McGrath but if the players play for Fanning to the best of their ability, Waterford will be serious challengers. They are a county with huge spirit as they proved against Tipperary with a weakened squad. However, alongside spirit, you also need a ruthless streak to see out games. They need to add that element to their game in 2019. Although he was only with the team for one year, Pat Gilroy was responsible for huge strides within the county. They are constantly competing with the best in the country, and although it may not show in results, they are capable of holding their own, especially in the Allianz League. Mattie Kenny has been hugely successful with Cuala and it will be interesting to see how the county will fare under his reign. They came so close to causing a huge upset against Kilkenny and if they can put that type of performance together time and again, they will make huge strides. 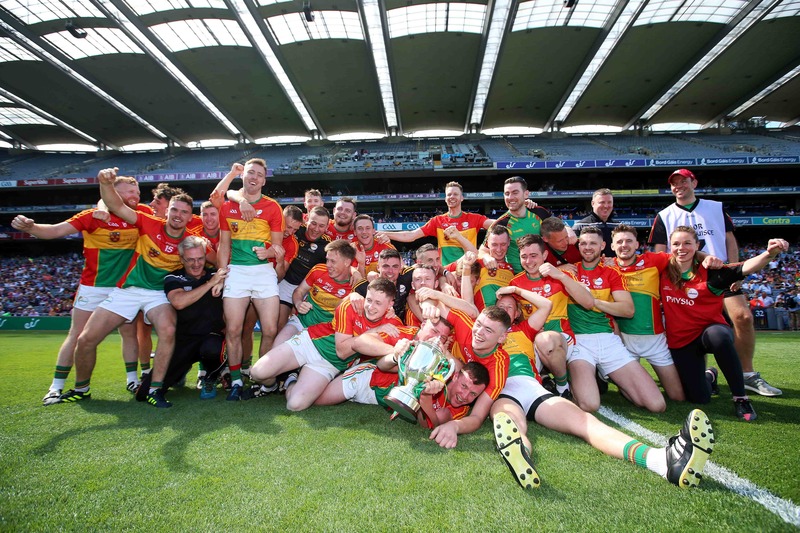 Reaching the Leinster hurling championship would have been the goal for Carlow last year and they did so superbly. The aim for this year must be to retain their spot. They will be under no illusions as to the scale of the challenge facing them but life in Division 1B of the Allianz League will give them a glimpse of that and they will want to prove that they are worthy of a spot amongst the best. The Allianz Hurling League kicks off on Saturday, January 27 with the clash of Tipperary and Clare in Division 1A while Dublin and Carlow go head-to-head in Division 1B. You can find a full list of fixtures here.